Miss Directions: You've Got Mail. I have mentioned before how much I LOVE mailboxes, particularly when they are all in a cute line like this. Had to drive up to almost the border of NSW for a meeting to day, these little guys brightened my trip. I am that sad. Anyone else love something a little unusual? I have a small obsession with taking photos of dead trees. I could hold half a dozen exhibitions with the number of photos on my hard drive in which dead trees are the subject... 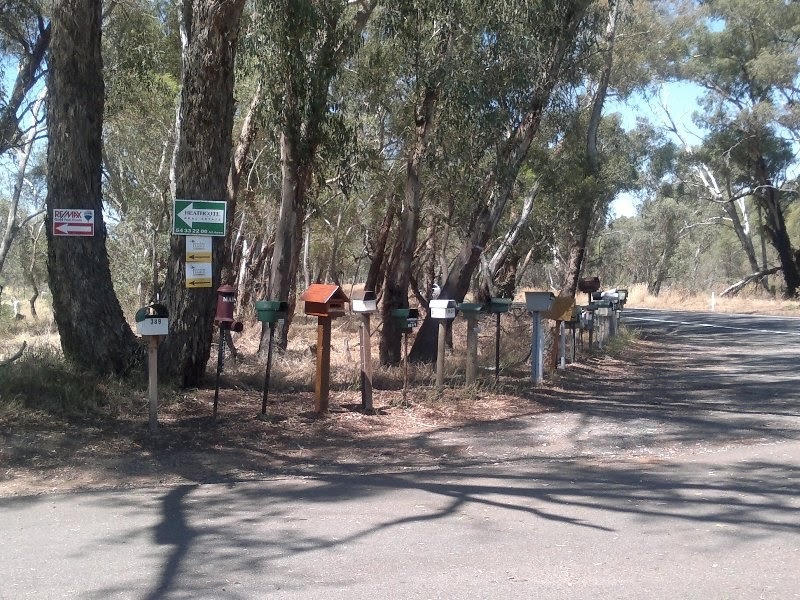 The mailboxes are fun - like little soldiers all lined up! They look so cute! 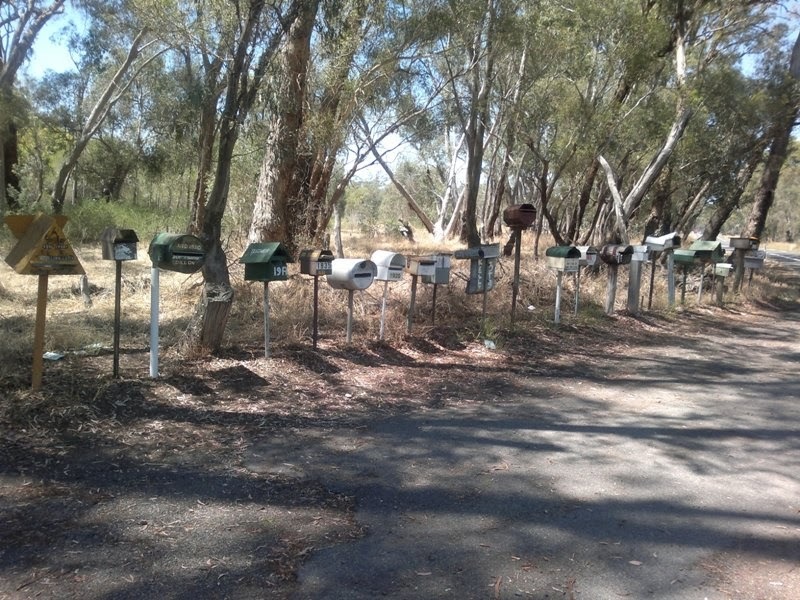 I have never seen mailboxes lined up like that. I miss mail boxes! We don't have them here in Vanuatu. Sadly, we only have PO boxes. It used to be so exciting checking the mail box after the post man had been!